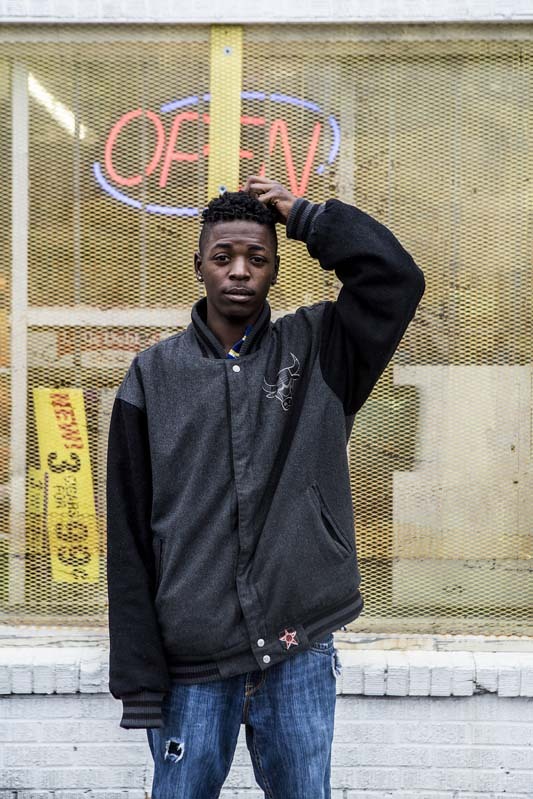 December 05, 2014 - Darius Louis, 21, says that he has lived in the neighborhood for his entire life. Gang intimidation has routed a couple from their Uptown rental home only two months after authorities declared the nearby neighborhood a �safety zone� from gangs. The safety zones makes it easier for police to stop and apprehend known members of gangs in the area.